Vera helped to establish the Flow Cytometry & Virometry Core Facility at the University of Ottawa in 2013 when she became the first operations manager of the facility. Through her role in the core facility, she has channeled her passion for acquiring and sharing knowledge into teaching and research. 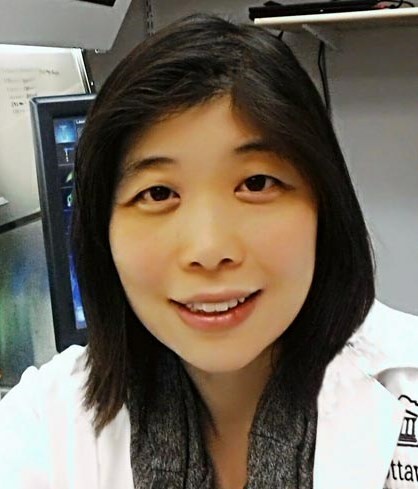 Aside from new user training, she has developed courses in flow cytometry for undergraduate and graduate programs at the Faculty of Medicine at the University of Ottawa. Her research involves the development of retroviruses for use as fluorescence standards, as well as developing protocols for analysis of viruses and EVs by small particle flow cytometry. This work has led to the formation of a company of which Vera is a founding member and CSO. Vera is an active member of the cytometry community. She was accepted into the ISAC Shared Resource Lab Emerging Leaders Program in 2018 and is also currently serving as the co-president of the Canadian Cytometry and Microscopy Association. This webinar will Introduce fluorescent retroviruses as potential fluorescence reference particles and how they can be used in small particle flow cytometry. It will also discuss features of viruses that are unique from currently available small particle reference materials and showcase new projects currently underway for development of MESF viruses.